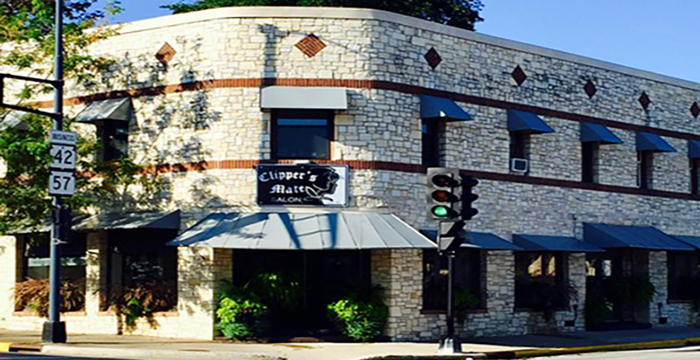 Clippers Mate Salon - Whether youre looking to pamper yourself, headed to the prom, getting married or indulging in services with a group, our highly skilled, creative, and outgoing team of professionals are ready to create a look and feel to thrill you. Our large staff is perfect for all of your Big Day events. 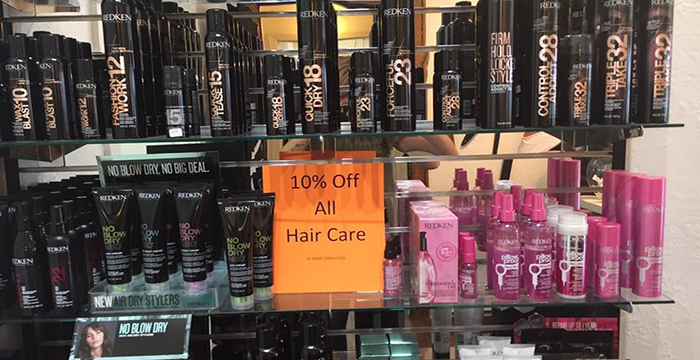 Check out our full menu of hair and nail services for the entire family and explore our inventory of great products to support the looks we create. 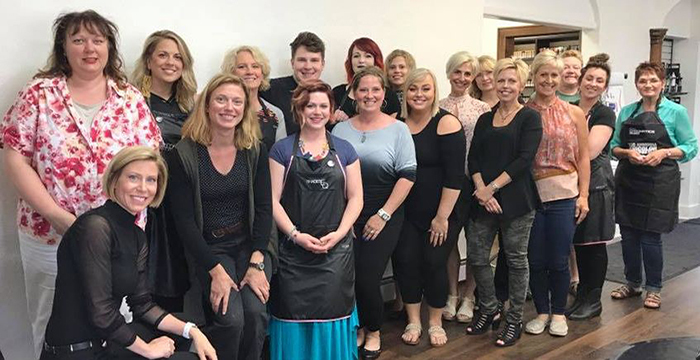 Drop by the Clippers Mate Salon to experience exemplary service from hair stylists skilled in the newest techniques and trends who are ready to apply them to your lifestyle. We look forward to serving you on your next visit. 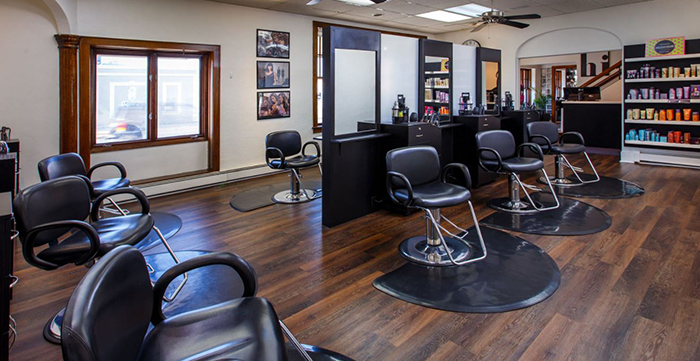 Full service menu includes hair design, color, balayage, conditioning treatments, blow-outs, party styles, perms, manicures, pedicures, make-up, waxing, threading and more.